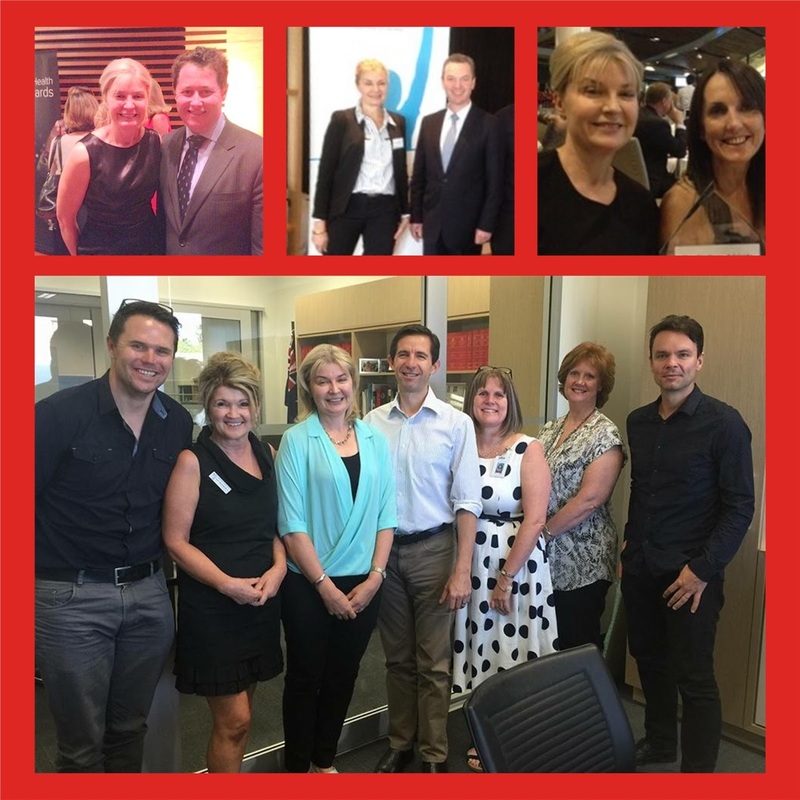 I am one of the co-founders of Dyslexia SA (formerly DAGBAGS) and am the current President of Dyslexia South Australia ( Dyslexia SA) . 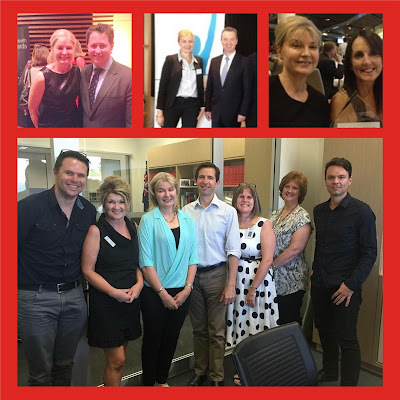 I am a General Practitioner at Gawler Medical Clinic and I am a parent of 2 boys. 11 years on and we are still waiting for this commitment! Standards have plummeted even further. While we wait, tens of thousands of students with dyslexia (some identified with dyslexia, most not), are presenting to GPs seeking mental health support and intervention for what is an “education system failure”. These students have been let down by an education system that has failed to recognise dyslexia as a learning difficulty, and failed to address their learning needs. expensive business, and only middle class families can afford. By the time these students are properly identified, failure has taken its toll on their feelings about themselves as a learner and many have disengaged. Its thought that only 10% of students receive a diagnosis. The rest go through life thinking that they are dumb, and generally underachieving. Why don’t we care more about how we make kids feel at school? 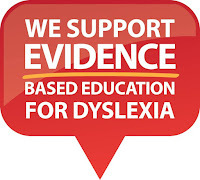 “Dyslexia Aware Schools” are the exception rather than the norm. All kids start school with hope and excitement. To have 7 year old children giving up on education and wanting to die because they feel so worthless at school is inexcusable. I think it is a calamity that students that haven't been taught to read are then blamed for being disruptive and for not trying hard enough! We have failed them, and continue to fail them daily. Kids are presenting in large numbers to health providers after having had year after year of failure. How has this been allowed to happen? How can Health Professionals fix young people broken by the education systems? Who will teach them to read? Tutors are expensive, and good ones are rare. It is often too little, too late. Education reform and accountability is way overdue. International research has proven over and over that if a child is not reading at grade level by grade 3, they have a 75% chance of never being able to read at minimum standards. It is well established that phonological awareness is the strongest predictor of reading success. Come on leaders, get the year 1 phonic screen happening! To hear Premier Jay Weatherill say that we have a “world class education system” on Q and A on 26th September is laughable. Across Australia 25% year 4 students are not reaching minimum International benchmarks for reading. In Australia 53% of 15 - 19 year olds are functionally illiterate ( 2006 ABS ) . This means they cannot apply for online jobs, vote, read train timetables, or even follow medication instructions. Many schools are using non evidence based teaching and assessment methods leaving vulnerable kids as the victims, and teachers become despondent due to the lack of results. teach reading would be a core component of pre service training for teacher. Sadly it is not. Parents of children with reading difficulties are learning this every day in Australia when they are told that their child’s school cannot help their child learn to read. How could something so important, be left to chance? It has been 11 years since the National Inquiry into the Teaching of Literacy (NITL) was undertaken and unbelievably not one of the 20 recommendations has been implemented. Australian education authorities have been allowed to ignore the recommendations of this inquiry into the effective teaching of reading. 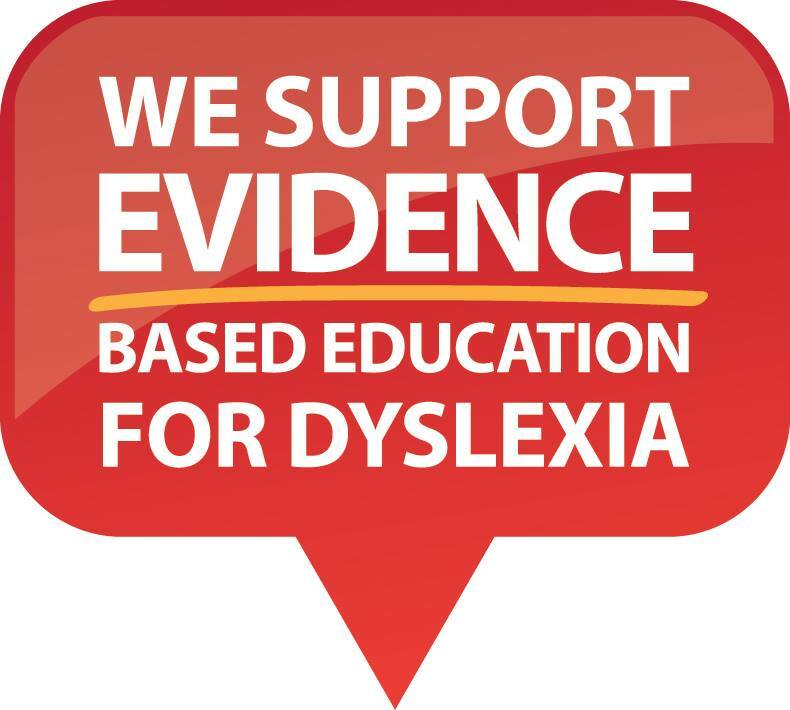 This has not only failed dyslexic students, but has seen all learners subjected to ineffective teaching methodologies. Even more tragic still is the fact that many current education leaders and politicians do not even know of this Inquiry’s existence! There is nothing inevitable about illiteracy and school failure. The 2016 levels of literacy and numeracy among Australian school students are a national and international disgrace. Whether or not a child learns to read should not be a matter of chance. Low literacy cannot be tolerated or excused any longer. This is a challenge we can overcome, and we MUST overcome.